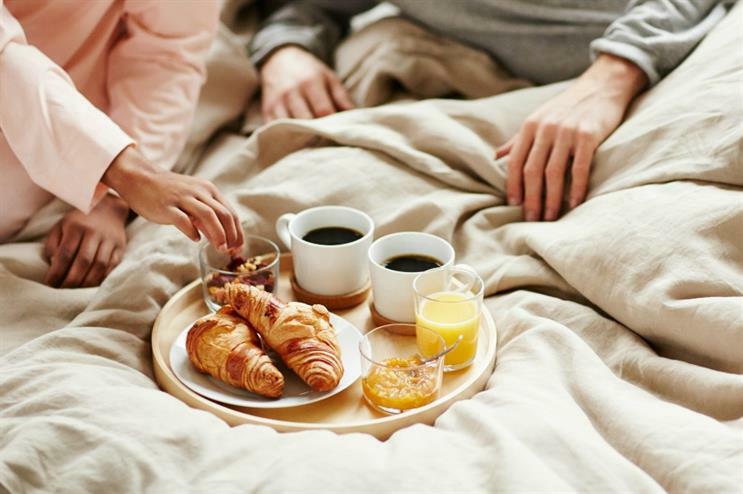 Scandinavian homeware brand Ikea has announced plans to open a café in London that will serve diners traditional Swedish breakfasts in bed. Open to the public from 18 to 20 May, the activation will pop up in Blackall Studios in Shoreditch. From 7am until 12pm, guests will be able to book a single or double bed, where they will be served by specially-trained wait staff and sleep specialists. From noon until 3pm, they will be invited to take a power nap before getting on with the rest of the working day. Diners will be able select their perfect pillows from a ‘menu’, enjoy sleep-inducing teas and chilled out music and discover top tips from Ikea’s expert sleepologists. The Ikea Breakfast in Bed Café is the second breakfast-themed brand experience to be announced in the past week. Last Friday (8 May) saw Alpro reveal its partnership with the Cereal Killer café, which will host a breakfast rave event for the brand on 22 May.